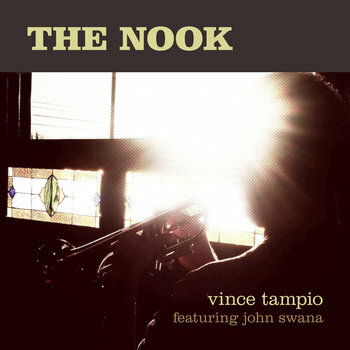 The Nook is available on CD. 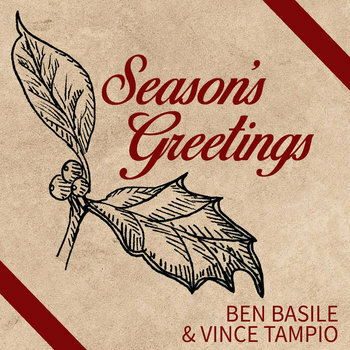 Season's Greetings is available on CD. 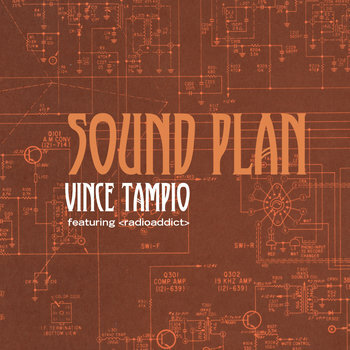 Sound Plan is available on CD. 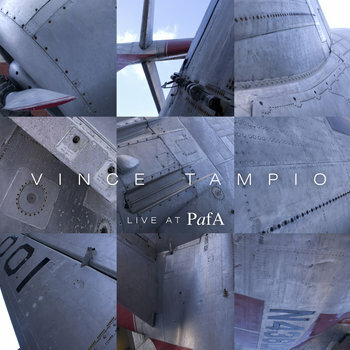 Live at PafA is available on CD. 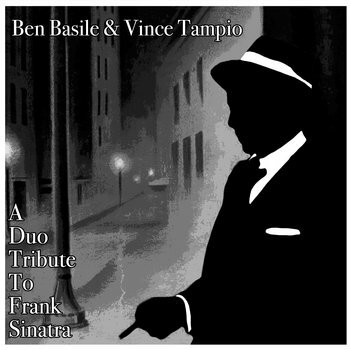 A Duo Tribute To Frank Sinatra is available on CD. Syzygy: Remix is available on CD. Syzygy is available on CD.